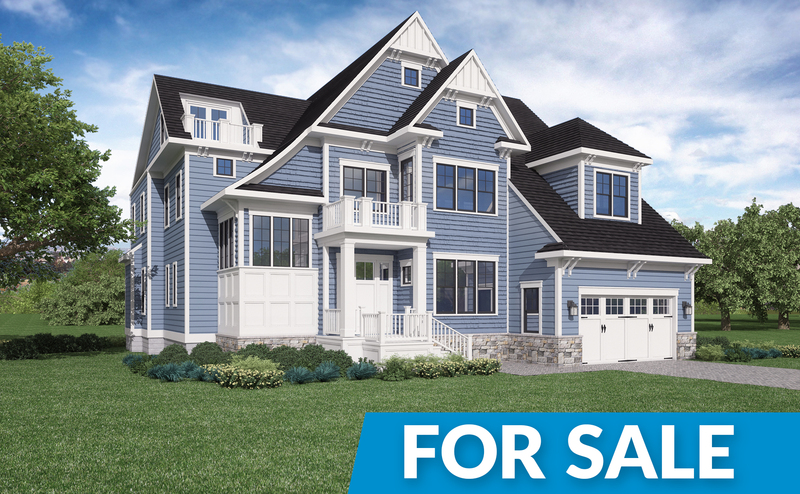 This 6BR/5.5 BA Waterfront Single family home is the only new construction available in Heron Harbour Isle. This stunning home offers a large, eat-in kitchen with granite countertops, stainless steel appliances and plenty of cabinets for storage. A glass sliding door leads to an oversized, low maintenance deck for relaxing times outside to watch the sunsets. There is also a first floor master suite with walk-in closet and large bathroom with double vanity and shower. Take the elevator or walk up the stairs to the second floor which offers an incredible 2nd Master Suite with his and hers walk-in closets, a large master bathroom and a separate sitting room. 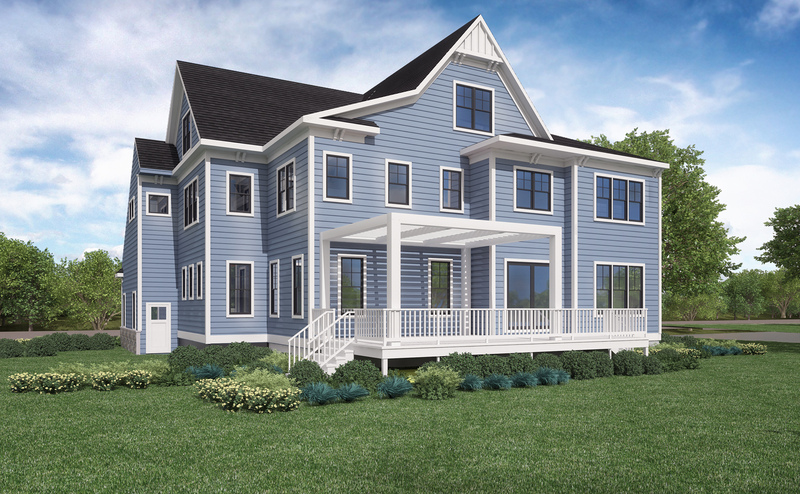 There are 3 more bedrooms and a spacious family room on the second floor. The third floor offers another guest bedroom, a bunk loft as well as a sitting area with a balcony.